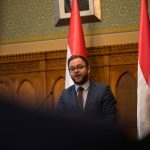 He filed a lawsuit against the Prime Minister’s Cabinet Office saying that the government’s 2017 “national consultation” survey on the “Soros plan” referred to him directly and gave the impression he had already been convicted when the court had not yet passed a final ruling. 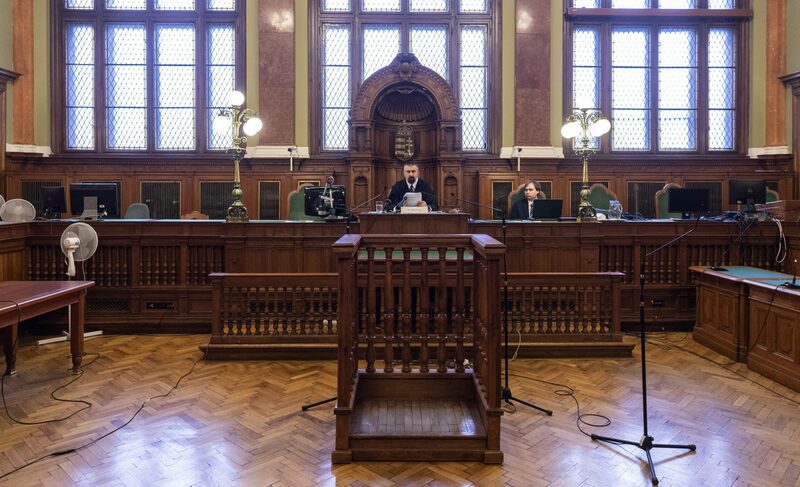 Ahmed H. sought 8 million forints (EUR 25,300) in damages. In its justification, the court said in its non-binding ruling that though the government had indeed failed to clarify in the survey that Ahmed H. had only been sentenced until that point by a first-instance court, this was a negligible disadvantage for the plaintiff. The ruling added that Ahmed H. had not denied that he had thrown objects at police officers, which constitutes a crime.